Hipster (1941): someone who is ‘Hip’ or in touch with the fashion. 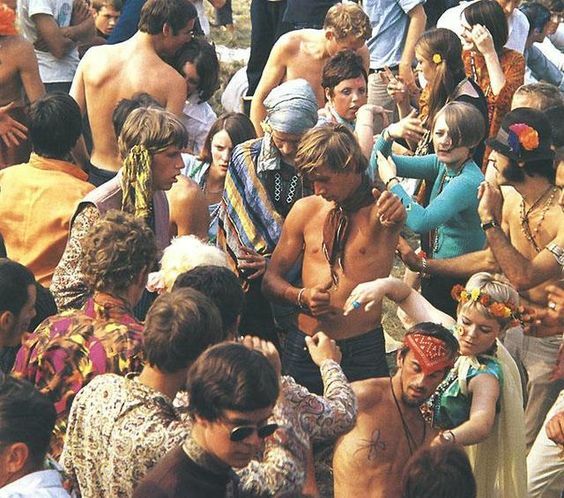 Hippy (1953): originally Hipster (1941) was used but then ‘Hippy’ became the term to use in the 1960s to denote West Coast American youth rejecting conventional society. 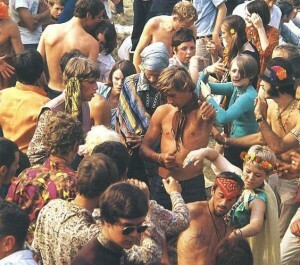 Flower Children/Flower People (1967): alternative name for Hippies. see above. Generation Gap (1967): Difference in outlook between older and younger people. Groupie (1967): a young female fan of rock group. 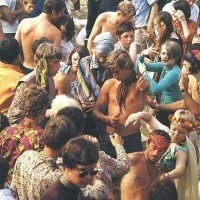 ‘Love In’/‘Be-In’ (1967) : communal acts usually by students. ‘Straight’ (1967): Someone who conforms to conventions of society. Source: John Ayto 20th Century Words (Oxford, 1999). This entry was posted in Uncategorised on 27th March 2017 by Grainne Goodwin.